For decades, all unsaturated fats had a health halo bestowed upon them. It was during the time that cholesterol was the arch enemy of heart health. Lowering blood cholesterol was the be all and end all of reducing your risk of having a heart attack and stroke. But science evolves and research has now shown that cholesterol is not the only game in town when it comes to maintaining healthy arteries. The heart disease theory was a very simple one. Blood cholesterol was deposited in plaque in artery walls and over time, as these plaques built up, arteries gradually narrowed and finally became blocked. The result was a heart attack or stroke. Well that theory bit the dust as scientists discovered that a whole range of factors impact artery health. For one, inflammation in the arteries plays a major role in plaque buildup as does the process of oxidation. Blood clots, pieces of plaque that break free, and block the flow of blood, have riskier consequences for heart attack and stroke than does the narrowing of arteries. Blood cholesterol is still a key player but it’s just one piece of the puzzle. Yes, science certainly does evolve. Omega-6 fats, during cholesterol’s heyday, were the darling of the nutrition set as they have a powerful blood cholesterol-reducing impact. Found in corn, sunflower and safflower oil, they were recommended as the fat of choice. But over the past few years, many scientists have been raising the alarms over their pro-inflammatory tendencies- meaning they may cause inflammation. At the same time, researchers have been investigating how the balance of omega-3 fats in relation to other types of fats, like omega-6 fats, affects health. Omega-3 fats, such as those found in cold water fish such as salmon and sardines, along with plant sources such as walnuts, flax, canola oil and dark leafy greens, on the other hand, are known to have a range of heart healthy actions including anti-inflammatory properties. Both omega-3 and omega-6 fats are considered to be essential fats, as the body cannot manufacture them. But in Western diets over the past number of decades, while the intake of omega-6 fats has risen, the amount of omega-3 fat consumed has decreased. Besides the oils themselves, we’re eating more foods like mayonnaise, creamy dressings and margarines with higher omega-6s than ever before. Even the omega fat profile in meat has changed. Beef from grass-fed cattle offers omega-3s in contrast to the more widely available meat from grain-fed (usually corn) cows. Many experts in the field believe this imbalance of omega-6s to omega-3s, , can be very costly to our health promoting a variety of illnesses including cardiovascular disease, cancer, and inflammatory and autoimmune diseases. A higher omega-3 to omega-6 ratio, though, may actually protect against these same ailments. They have called on Health Canada to reconsider cholesterol-lowering claims on food labelling. They cite research which shows that though oils high in omega-6 fats do lead to lower blood cholesterol levels, these oils are linked to higher death rates from cardiovascular disease. The scientists want to see the health claim which is found on certain vegetable oils – “a reduced risk of heart disease by lowering blood cholesterol levels” removed from those oils which are high in omega-6s but contain very little omega-3s (corn, safflower, sunflower and cottonseed oil). Canola and soybean would retain these health claims. Now to omega-9s, another type of unsaturated fat. These fats, found in an abundance of foods such as olive and canola oil, avocadoes, and various nuts and seeds, are not essential, meaning that the body can make it from other fats you consume. But these same foods contain an array of disease-fighting compounds so they’re definitely worthwhile to put on the menu. Buying supplements containing omega-9s, though, simply pads the wallets of supplement makers. 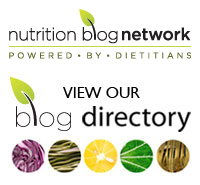 Up next: Omega-3 fats: plant or fish sources – what are the best choices? 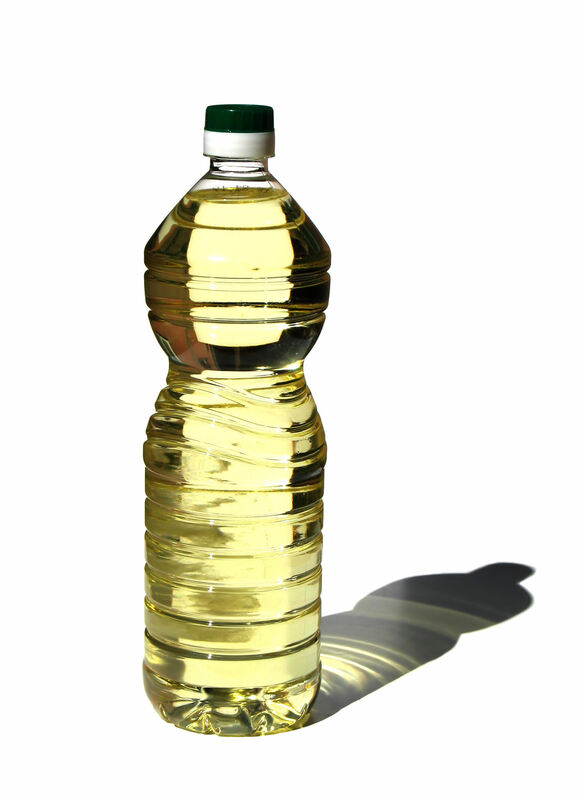 What’s your take on omega-6 fats? Please share in the comment section below. Good summary Rosie, much appreciated. I also appreciate the clarity on Omega 9 as a non-essential nutrient (ie: manufactured by our bodies) that is beneficial to our overall health, and available in food sources but not something that needs supplementation. As for Omega 6`s, I think the issue is that with all of the foods containing omega 6`s in the average diet already, we probably don`t need a cholesterol lowering claim n pack to encourage even greater consumption. Also since there is LDL & HDL cholesterol, isn`t the lowering affect for total cholesterol, rather than the LDL that is the artery blocking culprit? My (limited) understanding is that the HDL should be much higher than the LDL in proportion with the total being below a certain level. If the omega 6 simply lowers total cholesterol with no effect on the HDL:LDL ratio then is it really any benefit at all? Thanks for this article. However, I am hearing friends commenting on cocoanut oil and claiming it has cholesterol- lowering properties. What about it? It seems to be the new Big thing, what is it? Any real benefits using this oil. I have always favoured canola, and olive oils. I guess if wasn’t wrong. Thanks for any info you can provide on coconut oil. My pleasure, Vicky. Coconut oil is definitely a hot topic. I have written about it before but I will provide some more info on the pros and cons in a post next week. Stay tuned! Vicky, can I use your name and question in my post? Thanks!